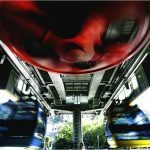 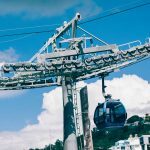 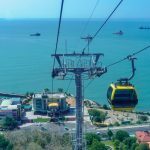 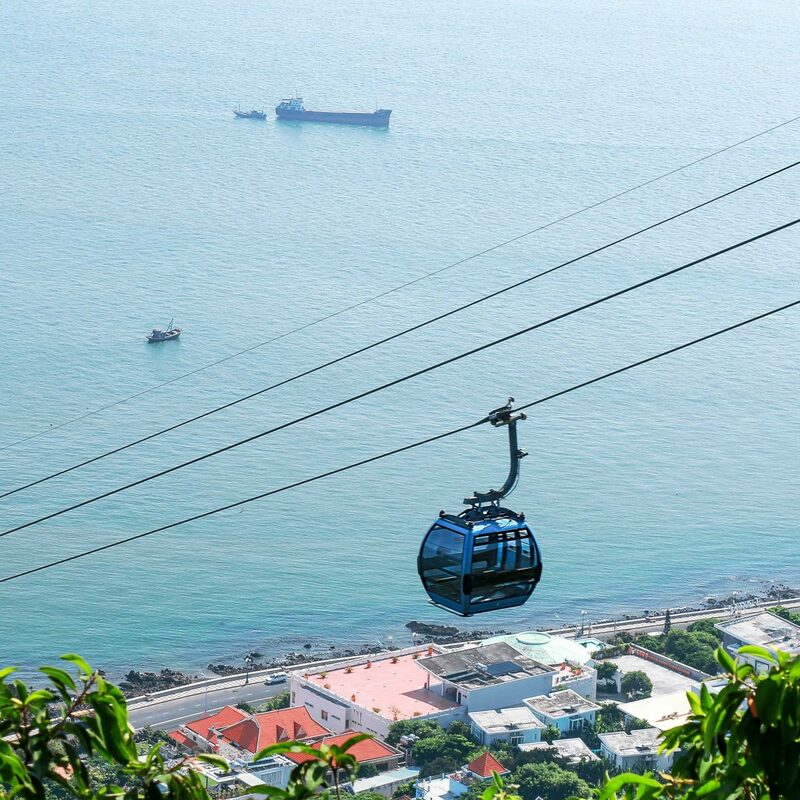 The tourists will get the opportunity to experience Vung Tau cable system with the modern, safe technology imported from Europe. 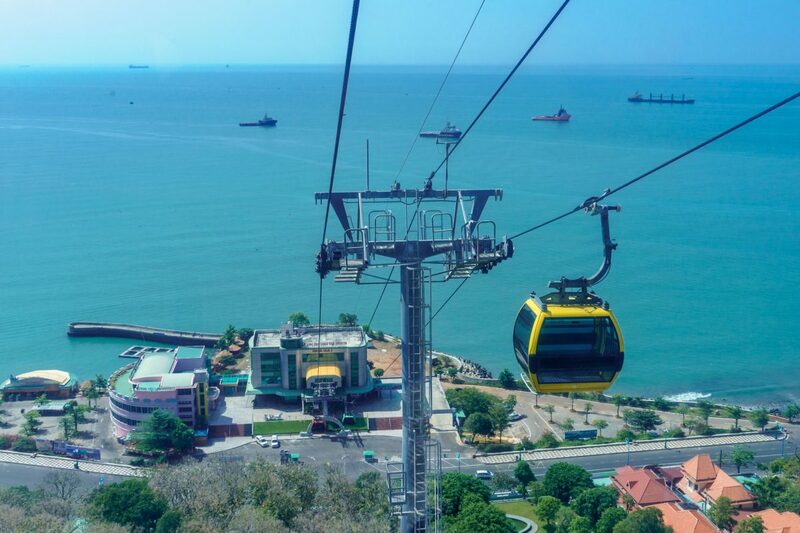 With a transport capacity of 2.000 people/hour. 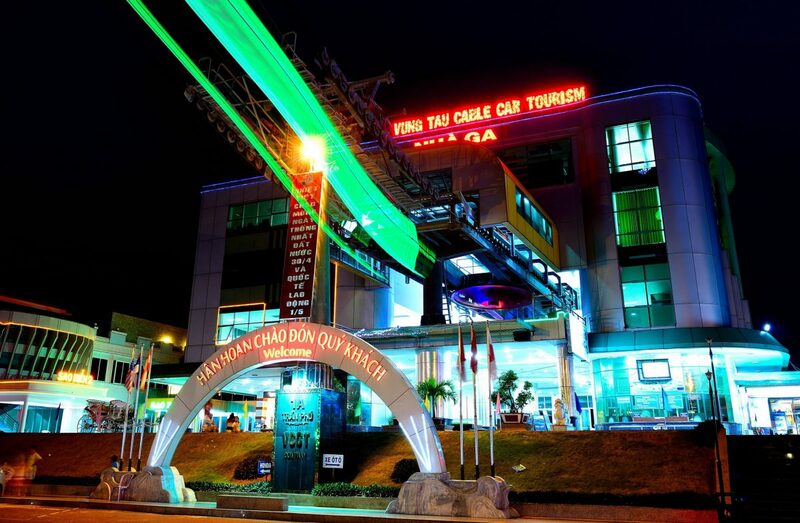 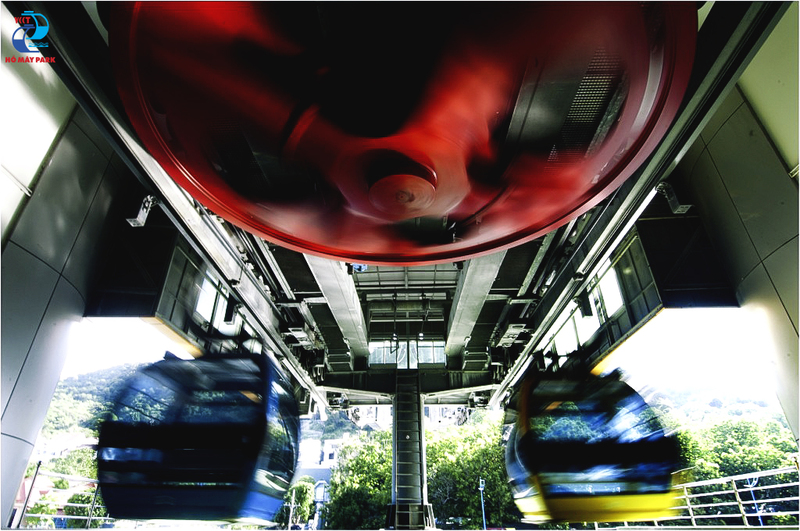 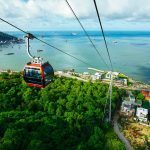 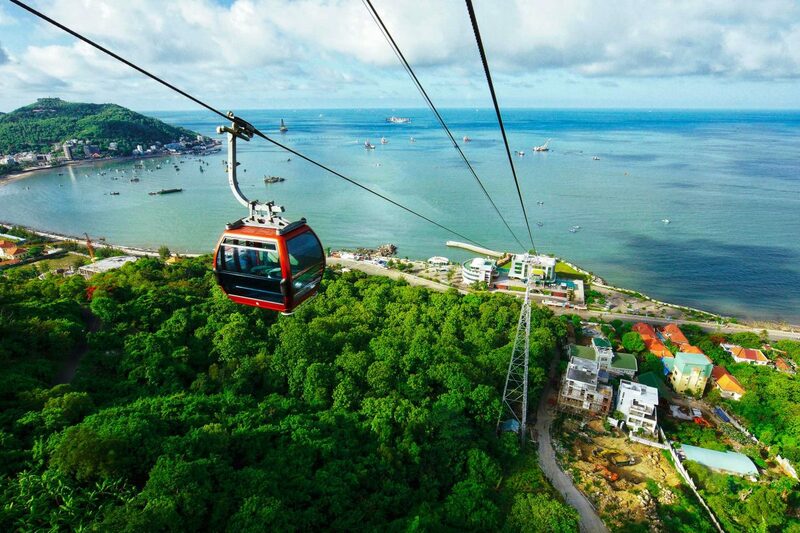 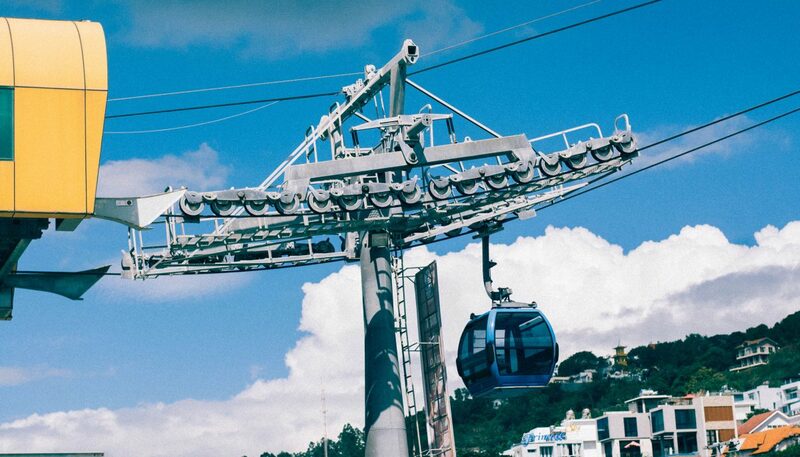 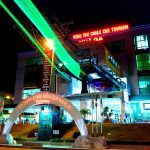 From the starting point at cable station number 1, you can contemplate Vung Tau city at height with a full of terrains “gold forest, silver sea”.